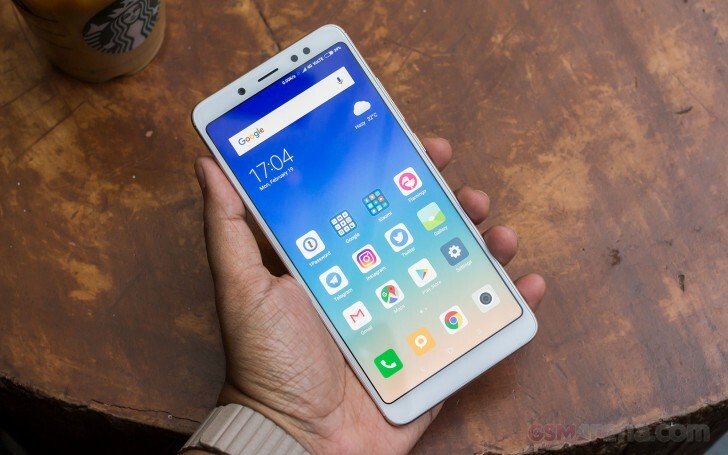 The Xiaomi Redmi Note 5 Pro will soon be officially bumped up to Android 8.1. Currently the phone is receiving the MIUI Global Stable 9.2.7.0 based on Android 7.1.1 - the same OS version it launched on in February. But a MIUI Global Stable ROM 9.5.6.0.OEIMIFA firmware has leaked that brings the OS up to Android 8.1 and carries with it VoLTE support as well as Project Treble for faster future updates. The new firmware is only available for manual flashing at the moment, but the official MIUI update schedule promises it will release it this month via OTA. If you know how to flash the update you can download its ZIP here. I have 9.5.12 currently using china ver. Redmi Note 4 definately will not receive Oreo 8.1 because its already upgrade from Marsmallow to Nougat. U want Oreo buy Redmi Note 5 China its come with Oreo out of box. You are wrong. Xiaomi does not update the android version for 5 years, its only the MIUI. I am having RN4 and still waiting for Oreo update.